Ian gives advice on Islamic and Middle East law to English or foreign clients, particularly in the fields of civil and commercial law, banking law (especially Islamic banking and finance issues) and estate planning (including Shari’a compliant trusts which he has helped to develop and other succession issues). 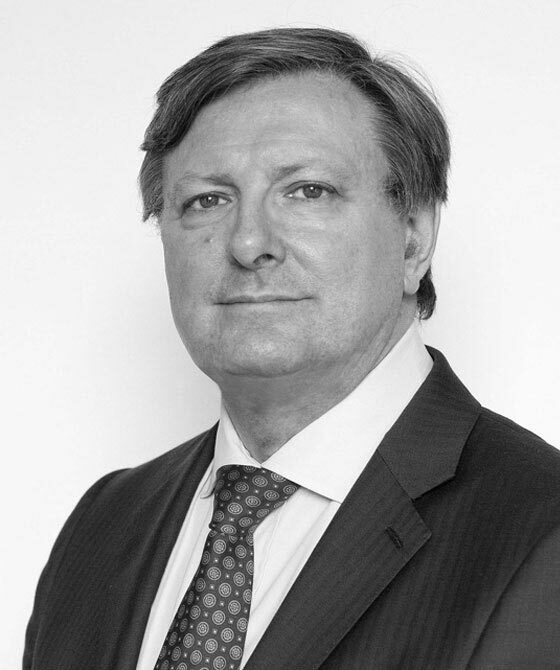 He has acted as an expert witness on Islamic and Middle East laws in courts and tribunals throughout the world and his clients include UK and US governments and many of the governments, public authorities and major corporations of the Middle East with special reference to Saudi Arabia and the Gulf. He was appointed Chairman of an arbitration panel on an issue concerning the selling and exporting of Iraqi oil.